Texas state senators passed Senate Bill 21 Tuesday, which would raise the legal age to smoke or use tobacco products from 18 to 21. 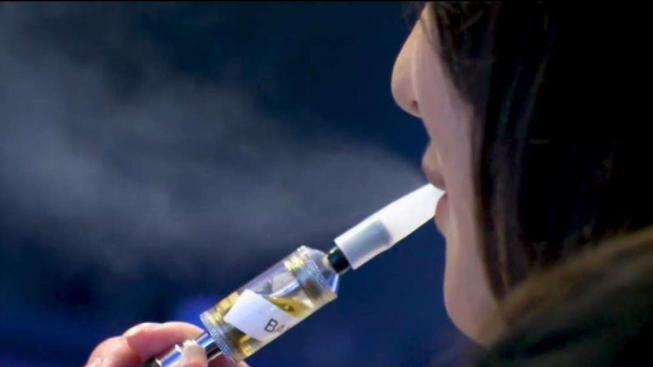 SB21 essentially prohibits anyone under 21 from buying cigarettes, e-cigarettes or other tobacco products. Violators would face a Class C misdemeanor and face a fine of up to $500. "I want to thank Sen. Huffman for passing this important legislation for the children of Texas. Senate Bill 21 will save lives and is an investment in Texas' future," said Lt. Gov. Dan Patrick Tuesday. "Increasing the age to purchase tobacco products in Texas to 21 will not only improve public health and save countless lives, it will save Texans billions of dollars in health care costs." The bill next moves to a House Committee where it must be approved before being considered by the full House. If approved by the House and Gov. Greg Abbott, the law would go into effect Sept. 1. The age restriction would not apply to anyone who turned 18 on or before Aug. 31.